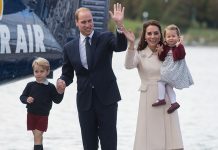 The Duke and Duchess of Cambridge have been happily married for seven years and now have three children, but the couple did split briefly in 2007. 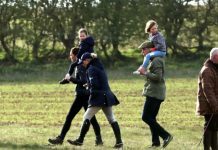 Kate and William’s separation was said to be a mutual decision – the Prince, then 24, had started his training as an armoured troop commander in Camp Bovington, Dorset and the pair were reportedly only seeing each other once a week. “She said ‘Look I’ve never spoken before and I don’t think this is the right time to start,” Tominey tells Yahoo UK‘s ‘The Royal Box‘. 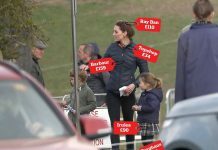 After their break-up, Kate reportedly went to Ireland with her mother Carole Middleton and was spotted out and about with her younger sister Pippa at London clubs. Not once did she speak to the press, despite her every move being followed by paparazzi. 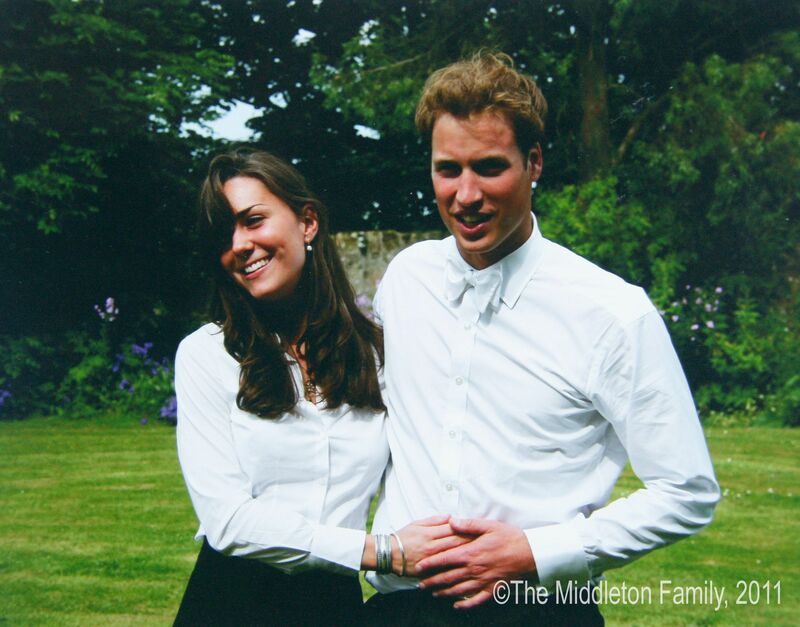 Kate and William sparked rumours that they had rekindled their romance at the the Concert for Diana in June 2007. 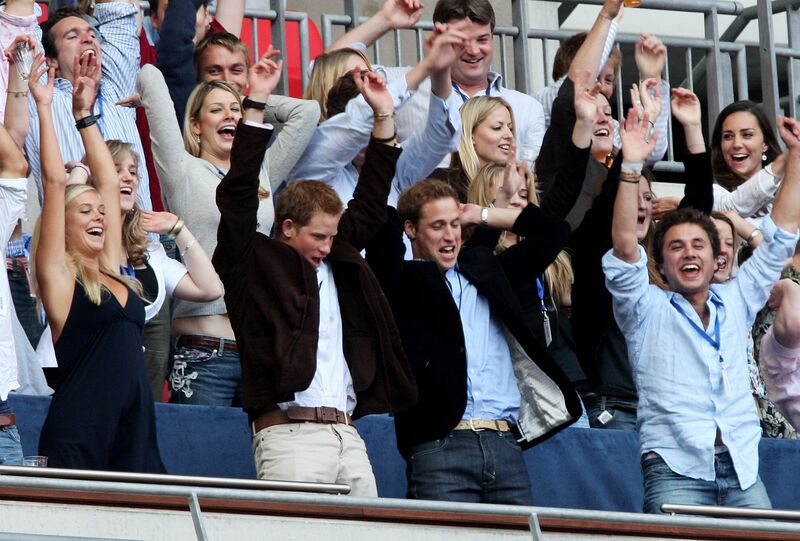 Although she was present at the event, she sat two rows behind the Prince, to avoid the attention being on them. Shortly after, it was confirmed they were an item once again. The pair announced their engagement in November 2010 and during their joint TV interview, they reflected on their break-up. The university sweethearts were married at Westminster Abbey on April 29, 2011.